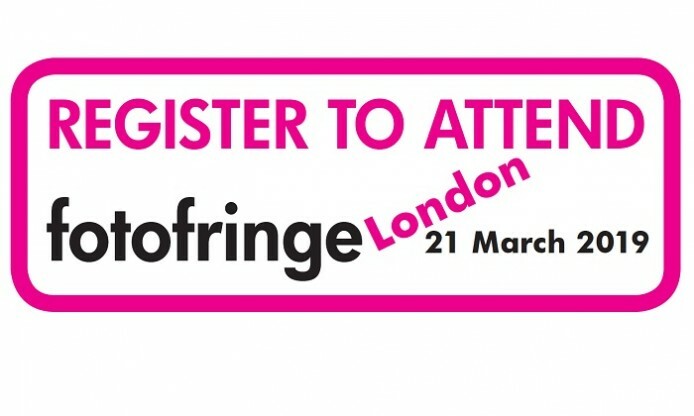 fotofringe is the single-most important event for image licensing, attracting picture agencies and libraries and visitors to meet from all over the world. Now in the 9th year, it is a networking event for professional picture users and picture libraries, conceived, created and managed by our colleagues of TopFoto.co.uk. It is indeed the place to be for Photoconsortium, particularly for presenting the new project 50s in Europe Kaleidoscope and its upcoming tools for advanced visual similarity search and automated metadata creation. The project is co-funded by the EU and is thematically focused on the visual imagery of the 1950s in Europe.